Since founding the Leadership Difference in 1995, over 350,000 people have attended Dave Mitchell’s “enter-TRAIN-ment” seminars on topics that include leadership, customer service, selling skills, and personal performance enhancement. 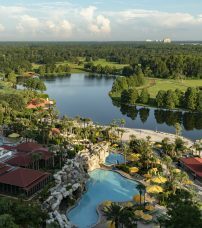 His clients include Allstate Insurance, Bank of America, Universal Studios, Sub-Zero Wolf Appliances, Electrolux Appliances, Trek Bikes, Walt Disney World, and the CIA just to name a few. Prior to starting his own organization development consulting firm, Dave was the Vice President of Human Resources and Quality for Buena Vista Hospitality Group, Corporate Director of Training and Development for Marshall Field’s and a television reporter and producer for CBS News. He has a B.A. in Mass-Communications with an emphasis in Business Administration and a Masters Degree in Global Human Resources Development. Dave is an adjunct professor at the University of Illinois and has been designated as a Certified Advanced Wine Sommelier by the International Wine Guild and is a founding shareholder of Pambrun Winery. Dave is the author of the book Live and Learn or Die Stupid! The book focuses on personal contentment and performance excellence. His next book, The Power of Understanding People, was released in December 2013 by Wiley Publishing and was immediately selected as Best Business Book of the Month by Amazon. Dave was named Best Speaker of 2013 by Meeting Professionals International at the World Education Congress in Las Vegas and Top Speakers of 2015 by Meetings and Conventions Magazine. Dave lives in the wine country of Walla Walla, Washington with his wife of 31 years, Lori; his two children, Brooke and Slade; three horses, two dogs and two barn cats: Socks and Stinkerbell. 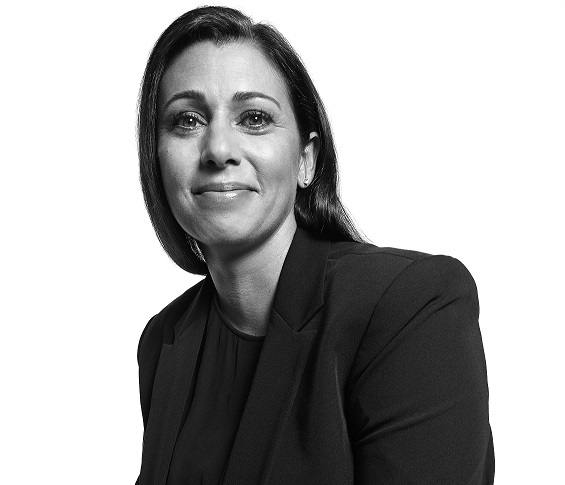 Kristen DeVito is Global Director, Clinical Supply Services Business Solutions at Catalent Pharma Solutions. In this role, she is lead for internal business improvement initiatives/projects as well as lead for the Clinical Supplies Management function of the business. With over 20 years of industry experience, she previously held the positions of General Manager of the CSS site in Mt. Laurel, NJ and Director, Project Management with Aptuit and Quintiles Clinical Supplies. 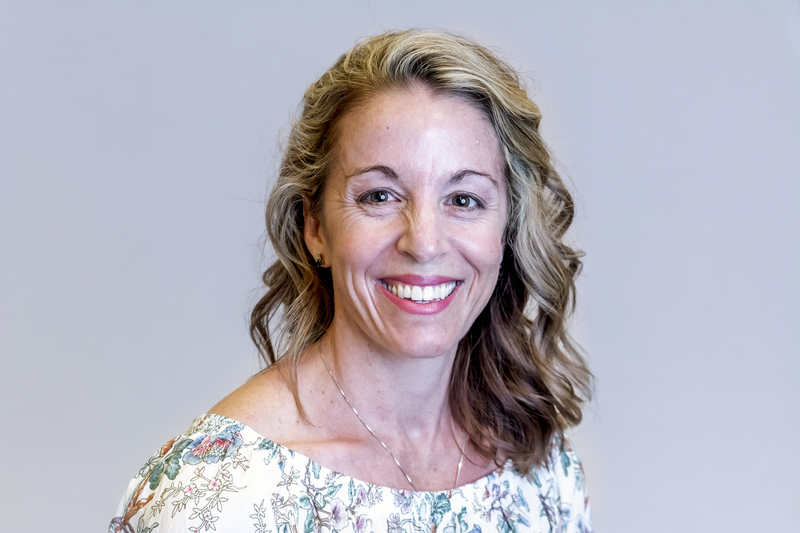 Kristen is a committee member and former Chair of the ISPE Investigational Products COP Steering Committee and former instructor for the Center for Professional Advancement Course, Clinical Trial Materials. Mrs. Buchanan is currently the Associate Director of MRL Global Development Quality supporting Global Clinical Supplies at Merck & Co. Over the past twenty-five years, she has held commercial Quality and commercial packaging operational experience. While supporting Global Clinical Supply, she has worked in Global Clinical Supply as a program manager and in Global Development Quality supporting release of Clinical Supplies. 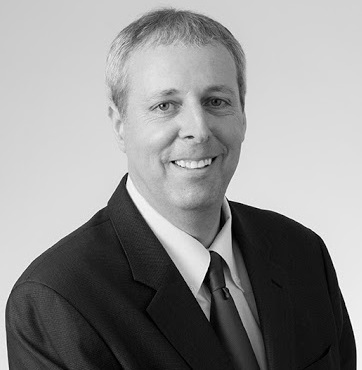 Eric has held several different commercial leadership positions throughout his 17 year career in clinical supply chain. 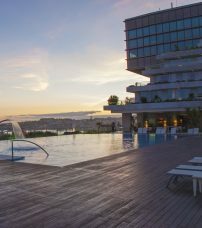 He interacts with a multitude of key leaders, decision makers and operations professionals in the large, mid-tier, biotech and small and emerging sponsor segments. He is a GCSG Board member and is a graduate of St. John’s Univ. School of Business. 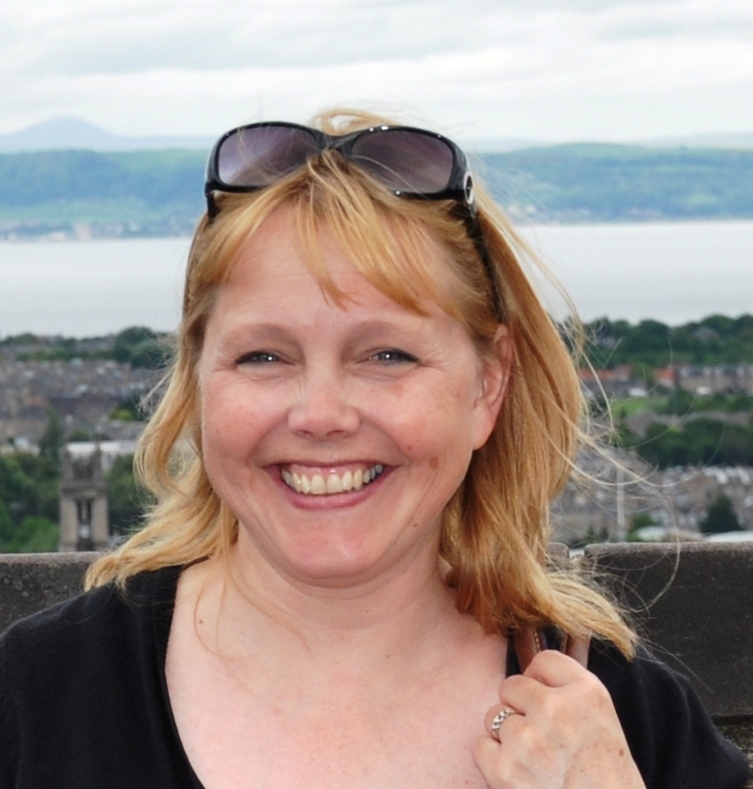 Sandy is a training and project management consultant with over thirty years experience in the pharmaceutical industry. She holds a dual doctorate in Pharmacology & Toxicology and after contributing in positions in both pre-clinical and global project management disciplines at DuPontMerck and Wyeth, Sandy moved her skills into the clinical supply chain where she held both line management and senior level global project management roles facilitating high performing teams in the delivery of worldwide clinical supplies, including materials supporting key priority blockbuster products for AstraZeneca. Sandy was also instrumental in the design, development and implementation of several global process improvement projects for large pharma R&D Supply Chain. An active member of ISPE, she was co-author of their Pharmaceutical Engineering publications, “The Blinding of Material in Clinical Trials” in 2014 and “Metrics for the Clinical Trial Material Supply Chain” in 2016. Additionally, Sandy also serves as Program Coordinator and Meetings Facilitator for the inter-company Equal Partners in Clinical Supplies EPICS forum. 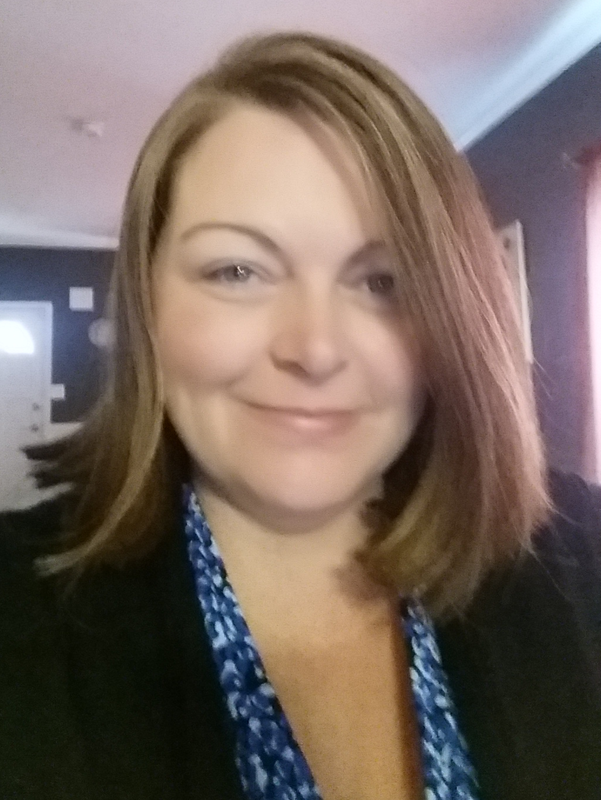 Erin is a Project Manager at Catalent Pharma Solutions with over 22 yrs. experience in the Japanese Market with more than 10 yrs. working both in Japan and the US, with Japanese clients and Global clinical trials going into Japan. She has extensive design and strategy expertise for Japanese clinical supplies and advising foreign companies wishing to do business in Japan. Erin previously managing the North Carolina Japan center and was responsible for consultancy on technology transfer and bridging cultural gaps with Japanese and US entities doing business in the US or bridging into Japan. 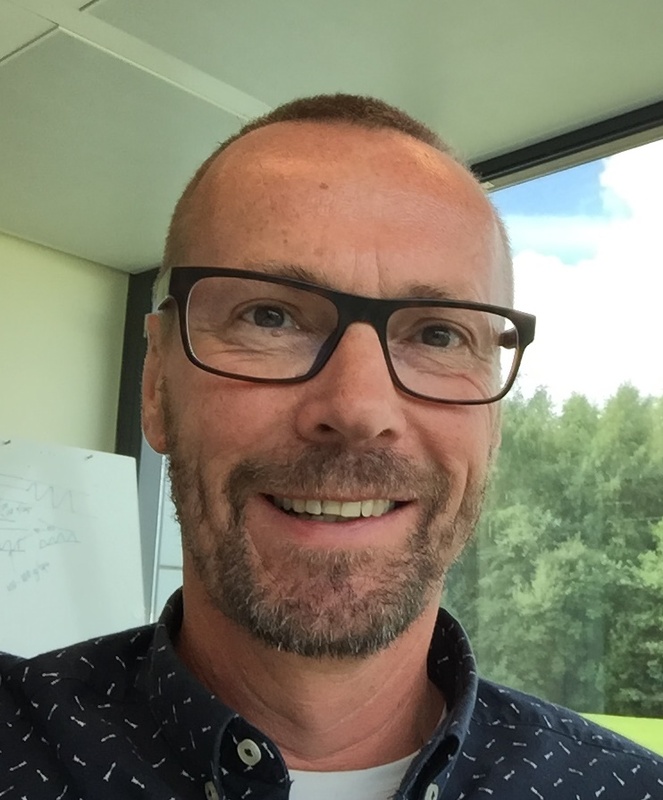 Rob is a seasoned executive with 30 years combined global experience in Pharmaceutical R&D with a focus on clinical supply chain leadership, quality assurance, process re-engineering and leadership of change initiatives. 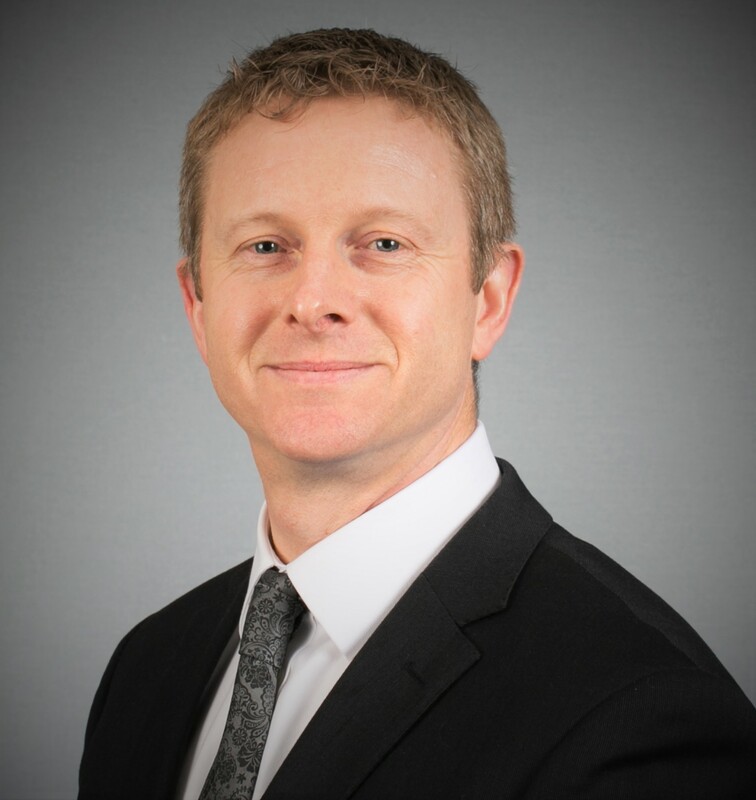 After obtaining a PhD in Analytical Chemistry from Southampton University UK Rob joined The Upjohn Company as a scientist and has subsequently held roles of increasing responsibility with Pharmacia & Upjohn, Pharmacia, Pfizer, Schering Plough and Merck. 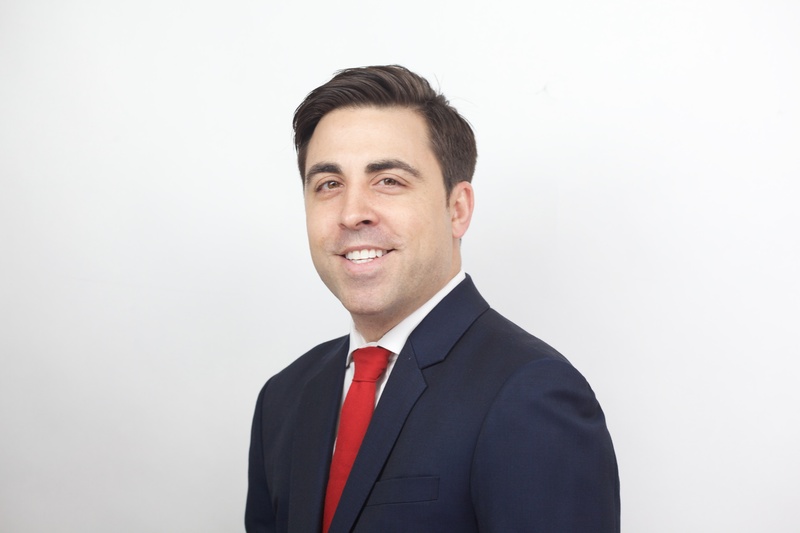 Rob has had extensive experience in clinical supply quality assurance and laboratory operations including proposing regulatory specifications and reviewing CMC regulatory submissions for drug candidates. He has a strong track record of optimizing international Clinical Supply Chain operations and a proven ability to forge global relationships across lines and disciplines. A valued and effective change leader with extensive experience in helping organizations navigate organizational change without compromising business performance. 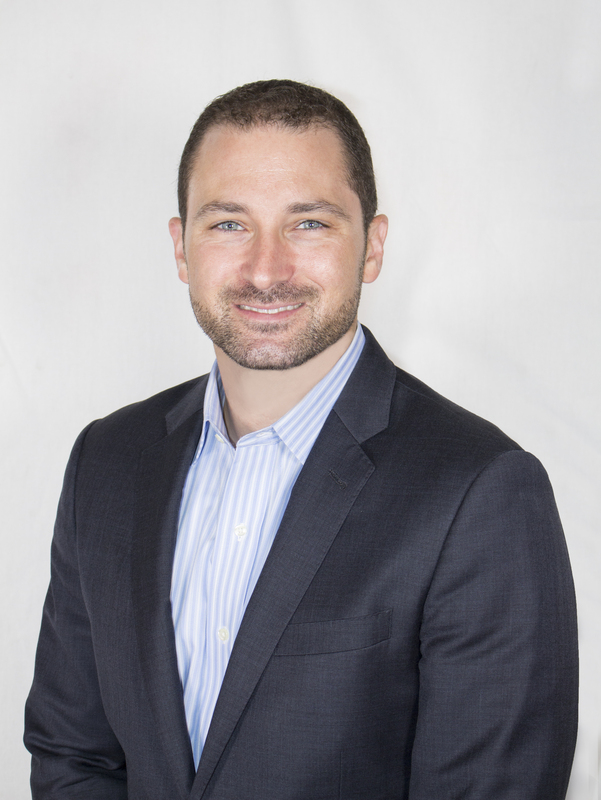 In February 2014 Rob co-founded and is now a Managing Partner at Brizzey LLC, a small firm of professionals with a track record of success in the areas of clinical supplies, R&D change management & process optimization. Michael has been with Myoderm since 2001. Through his passion, leadership, and commitment to meeting each client’s unique needs, he has enabled the company to grow into a global leader in comparator and commercial drug sourcing for clinical trials. Prior to working for Myoderm, Michael held positions in the publishing, advertising, financial, and utility industries. He holds a B.S. degree in statistics from the University of Pittsburgh, and an M.B.A. degree from the university’s Katz Graduate School of Business. Kevin began his career at Clintrak in May 2004 in the Manufacturing Division and was directly involved with label production. He joined the Client Services Department where he worked closely with clients in order to insure the successful completion of their jobs from protocol interpretation to label production. Throughout his tenure, Kevin has gained broad knowledge of the clinical label production process and the clinical supply chain as a whole while developing innovative solutions for clinical labeling challenges. Over the past few years, Kevin has spearheaded the development of translation and regulatory review solutions for clinical trial labels as a Label Program Director. Kevin provides customer service support including client and site visits, quarterly meetings, trade meetings, exhibitions, seminars, whitepapers and leads industry discussion groups. He works closely with Clintrak specialists to develop customized solutions to meet client’s unique needs. Kevin received his Bachelor of Arts degree from Hobart College in the year 2000. He currently resides in Patchogue, NY with his wife and two children. Greg is Executive Director at Jeiven Pharmaceutical Consulting, Inc. where he provides consulting services and training to pharmaceutical, biotech, and nutraceutical companies. 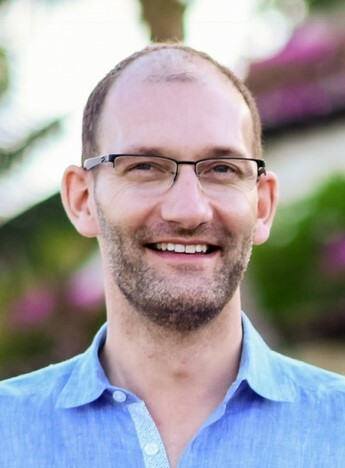 Prior to joining Jeiven, he founded Kushla Consulting, with the main focus of clinical trial material support, especially in developing appropriate cost-effective and timely solutions to clinical study challenges. Greg established the clinical supply planning and operation function for Daiichi Sankyo (formerly Sankyo Pharma) in the US. His group’s responsibilities included import/export, development of study-specific packaging-labeling designs and IXRS specifications, vendor selection and contracting, execution of packaging, labeling, distribution, and returns/destruction activities for all phases of clinical trials. Studies ranged from single-country trials to global mega-trials. A formulator by training, Greg has experience in developing a variety of dosage forms, several of which have been successfully commercialized. During his tenure at Abbott Laboratories (formerly Knoll Pharmaceutical Company), he led a team of scientists responsible for formulation development, scale-up, and transfer to manufacturing sites; led global technical development teams; and contributed to the CMC sections of numerous regulatory submissions. Greg was also responsible for the clinical supply function for studies conducted primarily in North America. Greg received his degrees from Rutgers University. 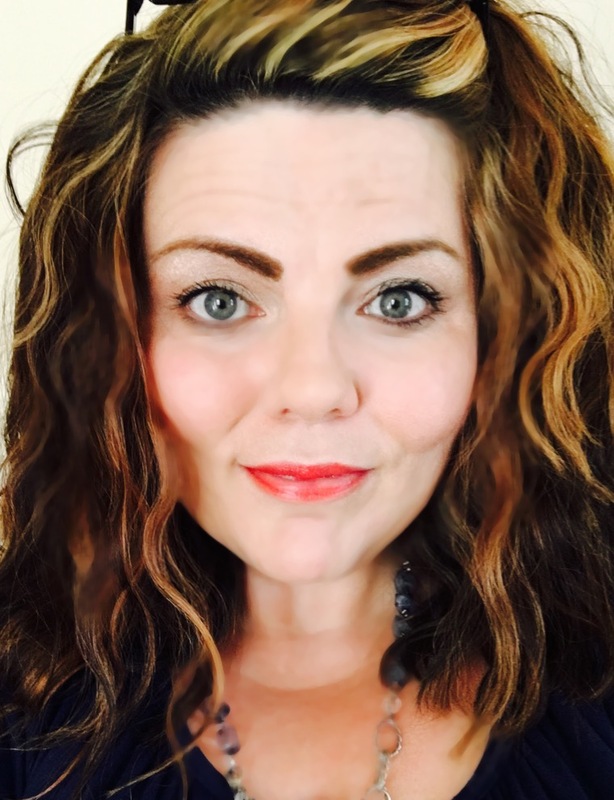 Olive McCormick is the Head of Quality at Almac Clinical Services residing at the main headquarters in Craigavon, Northern Ireland. Olive is responsible for the QA, QC and the QP teams at this site. Olive has been with Almac for over 15 years where she has gained extensive experience in the practices employed in the manufacture, packaging and labeling of IMPs and has been acting as a QP for over 10 years. Her role involves management and oversight of the Pharmaceutical Quality System at the site and extends to include the routine duties of the QP. Olive has extensive experience in performing on-site audits of manufacturing, testing, packaging and labeling sites and distribution centers globally. With a passion of learning, developing, and growing, Brenda Nguyen seeks opportunities to explore various educational avenues, in both a professional and personal setting. Graduating with a B.S. in Pharmaceutical Sciences from Massachusetts College of Pharmacy & Health Sciences, Brenda has been in the health care and operational space since her tenure at University. 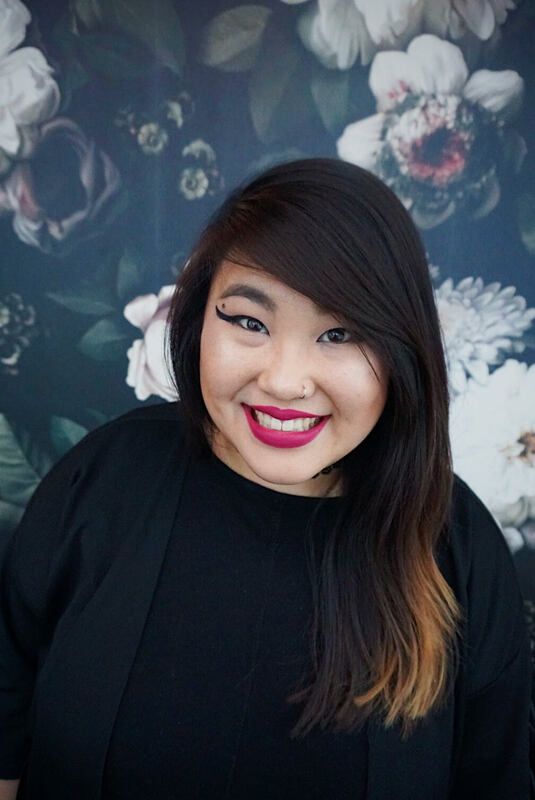 In her free time, Brenda is a social media strategist as a food and travel influencer on various media platforms, utilizing her creative skills as demonstrated in her writing, photography, and videography. 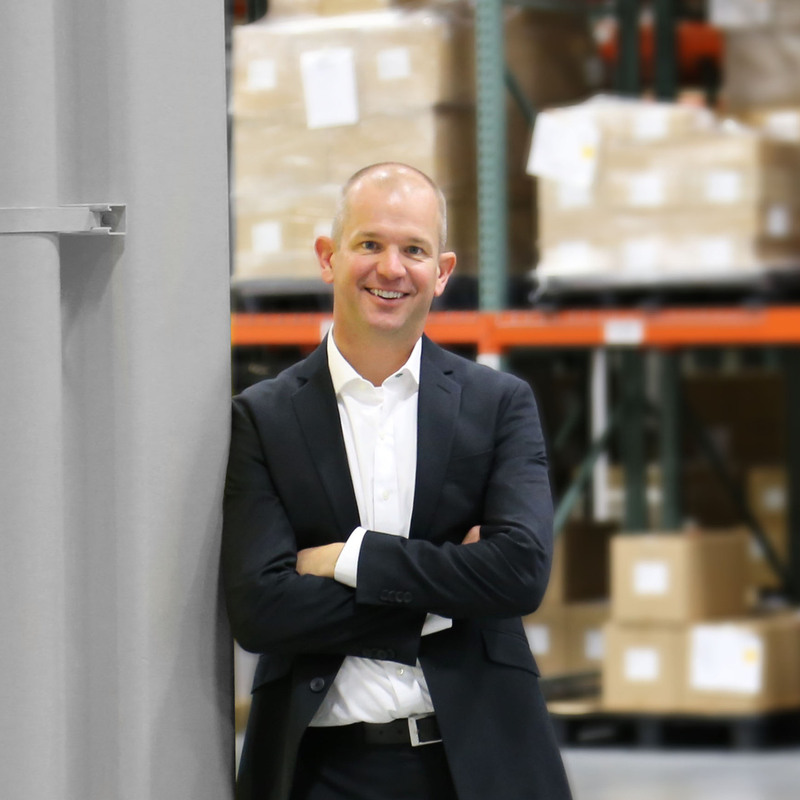 Mr. Dallmann is currently the Associate Director Clinical Packaging and Labeling for Gilead Sciences with more than 20 years’ experience in product and process development. Prior to joining Gilead Sciences, Mike served as Director, Global Clinical Trial Supply for Cubist Pharmaceuticals and at Forest Laboratories subsidiary Cerexa as Associate Director – Global Pharmacy and Logistics Management. He has held similar roles at Peninsula Pharmaceuticals, Inc., a Johnson & Johnson company and at Elan Pharmaceuticals. Early in his career he was a Research & Development Scientist for Oral-B Laboratories. He received a bachelor’s degree in biochemistry from the University of Guelph in Ontario, Canada. 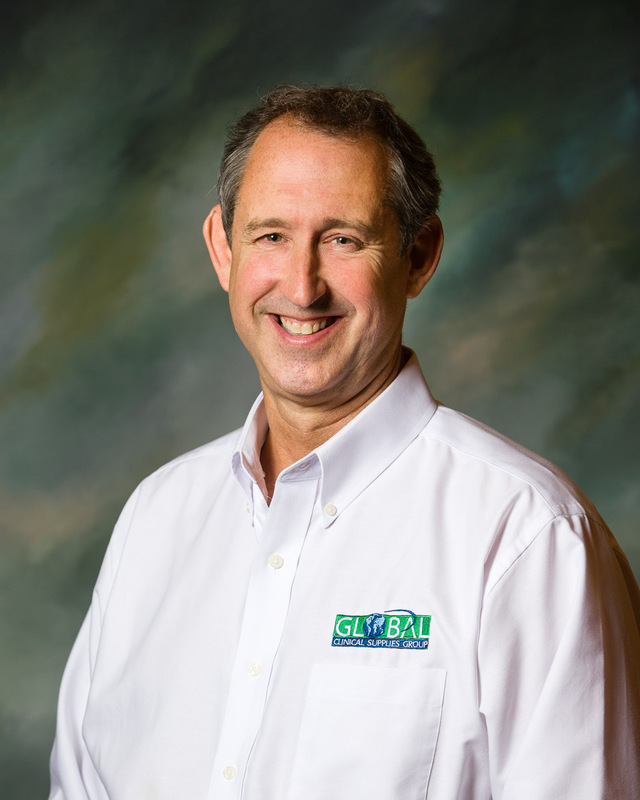 Mike is also on the board of directors for the Global Clinical Supply Group. Henryk Junker has worked in the Pharmaceutical Industry for over thirty years. Whilst being based in the UK he has worked for a number of US companies. He is a Fellow of the Royal Society of Chemistry and in 1984 became a Qualified Person. His career has been in Quality Assurance and Operations working in Commercial and Clinical Supplies. In particular Henryk has been involved in setting up multiple clinical supplies units. 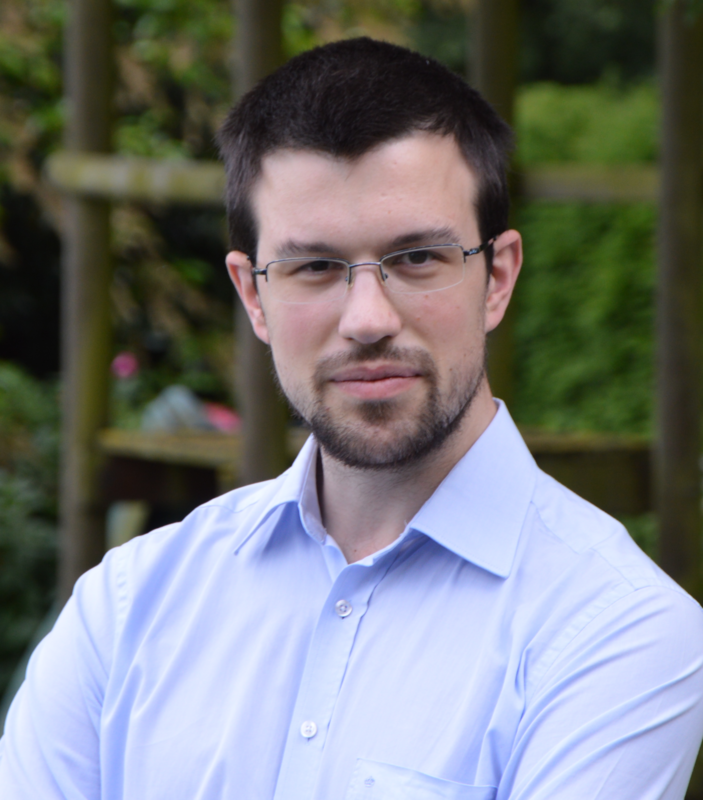 Today Henryk is the Head of Quality and Qualified Person for the Xerimis UK. Mr. Jacobs is a successful trainer, business leader, consultant, executive coach and speaker. He’s been heavily involved in clinical supply chain operations, IMP cGMPs, cGCPs, clinical development and quality for pharmaceuticals, and biotech products. His expertise also includes success in innovation, global cultural dynamics, organizational development, and high performing teams. He has presented globally on leadership, management, forecasting, planning, creativity, making global teams successful, emotional intelligence, generational differences, human error prevention, clinical supplies logistics, project management, problem solving and contract negotiations. His ability to lead, drive outcomes, and bring teams together to deliver products and services on time and on budget was honed and developed as the head of US clinical supply operations for Johnson & Johnson. This was part of his 20 years of experience in clinical supplies, clinical development and global team leadership. Sherri Willson has nearly 25 years’ experience at Pfizer within their Global Clinical Supply Chain supporting various aspects of the clinical supply chain. Sherri’s experience ranges from managing Operations, such as warehousing, inventory management, packaging, labeling, external vendor management/ partnership and distribution & logistics, to planning and strategy, such as clinical supplies planning, strategy & management, process mapping / process improvements, documentation & audit readiness, Today she is a Director in the Clinical Supply Strategy Management group responsible for a team of colleagues planning and coordinating clinical trials globally. She has worked in both the US and UK and has considerable experience in optimizing international clinical supply chain distribution lanes. 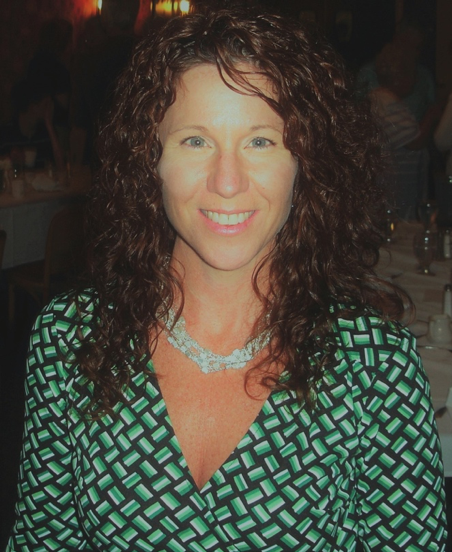 Sherri received her degree from the University of Connecticut and is an active member of the Global Clinical Supplies Group currently serving as Conference Vice Chair and as Presentation Coordinator for the past 3 years. Laurie is currently a Director of Solutions Consulting- Clinical Trial Supplies and Logistics at PAREXEL. She is responsible for managing a team of solutions consultants who provide subject matter expertise in order to develop supply strategies to meet each client’s unique need. She has been with PAREXEL since 2012, and held positions in clinical supply project management and account management. Prior to joining PAREXEL Laurie’s primary focus was project management of the full drug supply lifecycle from forecasting and planning through returns and destruction. Since joining PAREXEL she has expanded her area of focus to include ancillary supplies management and laboratory logistics. Laurie has worked in the clinical trial industry for 20 years. She is an experienced clinical supply professional with 10+ years of global clinical supply chain project management experience. She has a B.S in Biochemistry and an MA in Kinesiology from the University of Texas. Mike is responsible for the development, implementation, product management and ownership of World Courier’s patient centric services across 140 company-owned offices in 50+ countries, with focus on direct-to-patient and supporting cell and gene therapy. 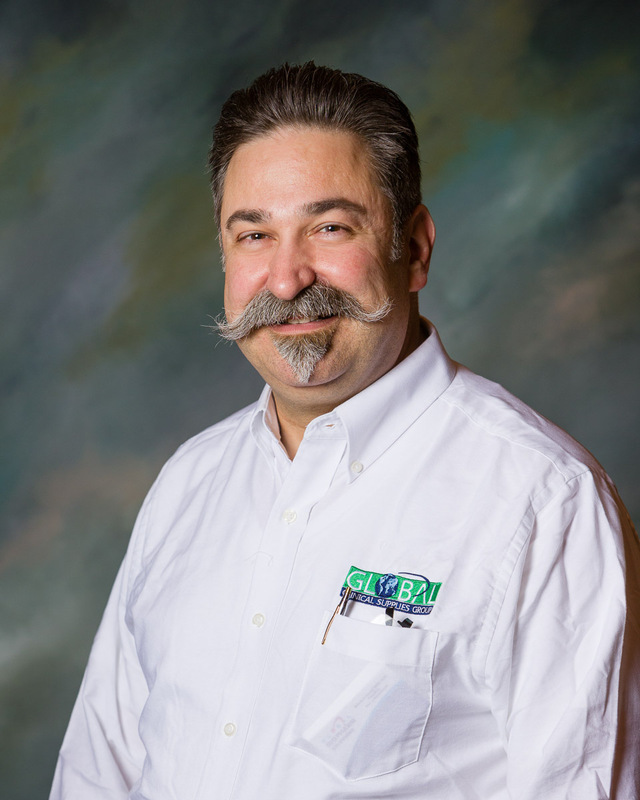 Since joining World Courier in 1992, Mike assumed a number of positions within US operations, customer service, training, compliance, marketing, sales and clinical trials management. 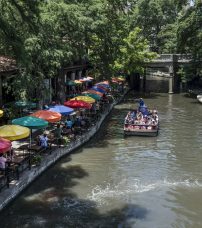 He progressed to senior roles, including director of US customer service/operations, director of new service development and director of regional accounts, prior to transitioning into a global IT leadership position and more recently into his current cross-functional role within the global services team. 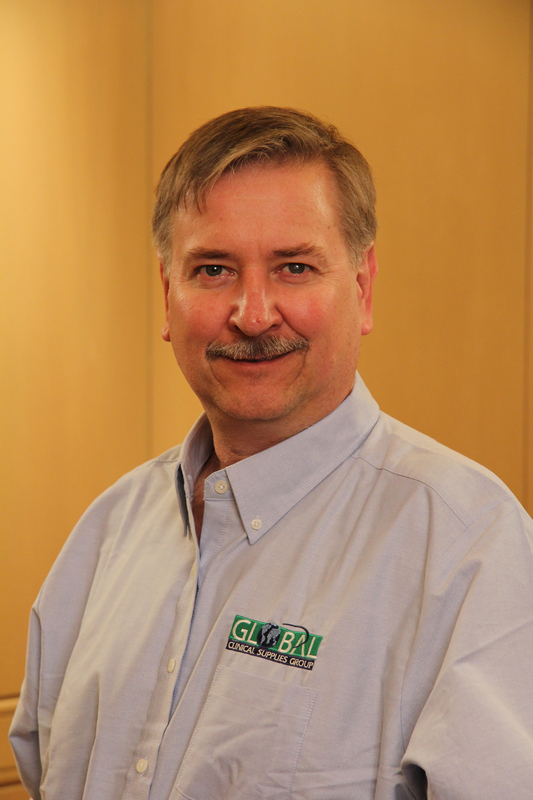 Based in the Northeast US, Mike travels extensively throughout World Courier’s global network. Effective in 2018, Mike has began volunteering for GCSG as Global Communications Coordinator. Nicole Gray is currently Director, Strategic Supply Solutions for Catalent Clinical Supply Services, responsible for developing the Direct to Patient business and other new strategic service offerings. She has been in the Pharmaceutical industry for 15 years and has held multiple roles in clinical supplies project management. Prior to moving to her new role in August 2018, Nicole spent 6 years as the Director of Project Management for the Catalent Philadelphia site, responsible for a team of 45 Project Coordinators, Project Managers, and Sr. Project Managers. Prior to moving to Catalent Philadelphia, Nicole was responsible for the Mt. Laurel and Allendale Project Management teams (previously Aptuit). Prior to joining Catalent, Nicole held various project management, communications and marketing coordination roles at Omnicare Clinical Research, GE Financial Assurance, and the United States House of Representatives. TJ has 13+ years’ experience in all aspects of the global life-science supply chain with extensive understanding of temperature sensitive packaging, logistics, regulations and best-practices. At CCT, TJ is responsible for providing leadership, coordination, and oversight of all business development activities in addition to the operational and financial aspects of strategic initiatives including reusable solutions and global expansion. TJ also serves as CCT’s Advisory Board Chair and is extensively involved in the industry at large as a member of various groups including the PDA PCCIG, ISTA Thermal Council and new industry guidance initiatives. He was a key member and co-author of PDA Technical Reports 46 and 52. TJ graduated from Pennsylvania State University with a bachelor’s degree in Mechanical Engineering and has a M.B.A. from the University of Massachusetts. A San Francisco Bay Area native, Andrea M. Guinto started her career in the biopharmaceutical industry in 2005. She has a diverse background, having held roles such as: Quality Control lab testing for Hepatitis C and HIV Diagnostic kits at Novartis, Clinical Data Management for an Oncology start-up, Project Management and Client Service Management for an Interactive Response Technology (IRT) provider, Clinical Systems Manager and IRT vendor liaison at Amgen, and most recently, an IRT Innovation and Technology Subject Matter Expert at Eli Lilly. With a strong interest in patient-centric care and technology, Andrea is currently part of a TransCelerate eLabels project that enables rendering of study drug labels on an electronic device. 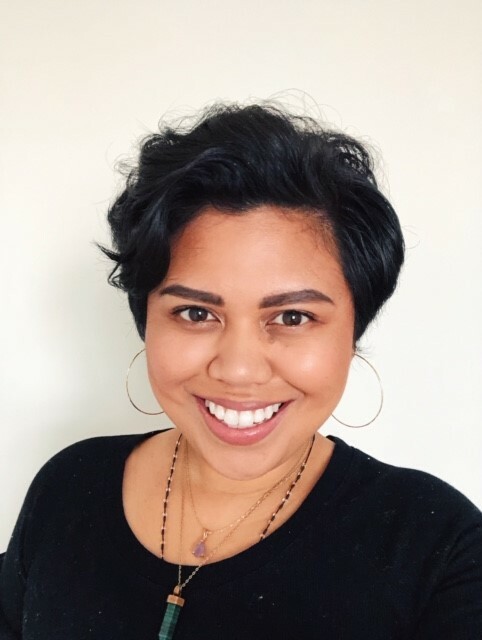 She currently resides in Brooklyn, NY with her partner and two dogs, and has a deep passion for travel, yoga, and anything related to health & wellness. Kermit Ferrer is a Senior Manager of Clinical Supply Packaging at Pfizer, US. Kermit has over 20+ years in the pharmaceutical industry, which includes 10 years of solid dose manufacturing experience and 11+ years of clinical supply packaging and labelling experience. Kermit currently leads a group of External Vendor Packaging Coordinators in the US, responsible for the packaging and labelling designs of IMPs with oversight of external vendor contracting operations. Kermit has worked on many continuous improvement projects, including assistance in the development of automation for syringe labelling at a contracted vendor, the publishing of a guidance document in order to standardize blister packaging of clinical supplies for Pfizer, plus has successfully customized barcodes for a Pfizer initiative, amongst many other process improvements in the clinical packaging space. Kermit holds a Bachelor of Science degree in Biology. 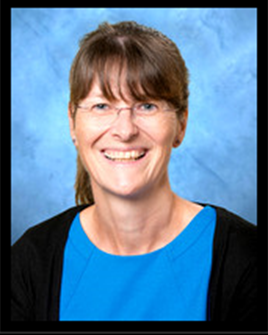 Nicola Barnes is Senior Director of Clinical Supply Packaging, Pfizer, UK. Residing within Medicinal Sciences, Nicola has over 20+ years of experience in the industry and leads the Global Clinical Supply Packaging group. Responsible for the packaging and labelling of clinical supplies with oversight of internal operations packaging facilities and external vendor partnerships. Nicola is the global business process owner for IMP labelling: she has developed processes and published guidance documents for Pfizer to define the requisition, design and production of labels for clinical supplies. She is also a subject matter expert in clinical supply packaging design and supply strategies and has implemented new capability including the utility of 3D printing and CAD technology to advance packaging design. Heather Bogle graduated from Queens University Belfast with a BSc in Chemistry. 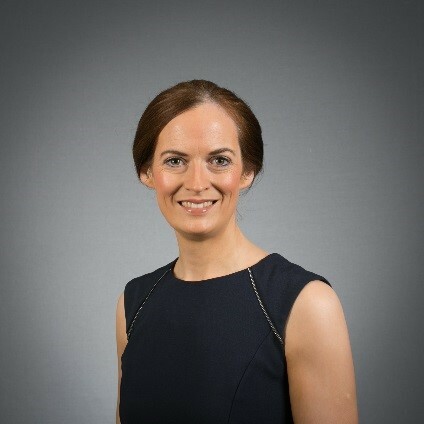 She joined Almac in 2001 and has worked with a wide range of Pharma and Biotech companies, from small specialist providers to multinationals, to manage supply chains across the full range of sponsors and trial designs. Heather has first-hand experience in managing the supply chain for studies across the globe with temperature sensitive products. She has expert knowledge on the challenges with temperature management throughout the supply chain and extensive experience developing creative, efficient and robust solutions. Sarah Smyth graduated from Queens University Belfast with a BEd in Business Studies. After graduating, Sarah gained a vast array of experience working in the clinical diagnostics industry, especially around shipping temperature sensitive product in challenging climates and developing solutions to these issues. Sarah joined Almac in 2016 and has worked with a large number of Pharma and Biotech companies initially in developing proposals to fulfil packaging and distribution needs aiding in the successful delivery of a range of clinical trials. More recently, Sarah has worked closely with an assortment of clients understanding the challenges that they are facing with distributing temperature sensitive drug product and advising on the best solutions to implement for efficient management of temperature data on a global scale. 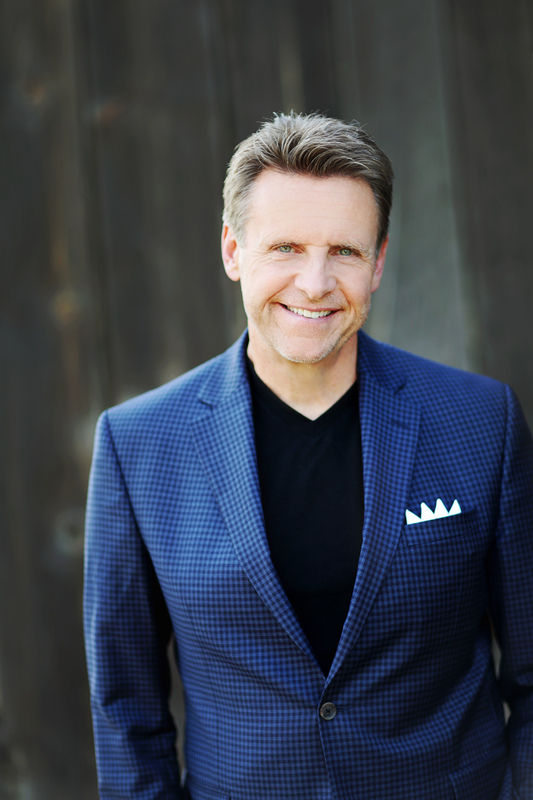 Nicholas Webb is a world-renowned healthcare strategist, CEO and innovator. As an inventor, Nicholas invented one of the first wearable technologies nearly 20 years ago. His other technologies include one of the world’s smallest medical implants. He has been awarded over 40 patents by the US Patent and Trademark Office for a wide range of cutting-edge technologies. Nicholas is the author of several bestselling books including, The Innovation Playbook, The Digital Innovation Playbook and Invent Stuff. His five-star rated book, What Customers Crave was listed as Mashable’s top 25 marketing books for 2017 and LinkedIn’s top summer read. As a Management Consultant, he works with some of the top brands in the world to help them lead their market in Strategy, Patient Experience (PX), Technology and Innovation. Nicholas was awarded his Doctorate of Humane Letters (hon.) for his contributions in healthcare. Additionally, he serves as an Adjunct Professor and Director of the Center for Innovation at WesternU, a Top Southern California Medical School. 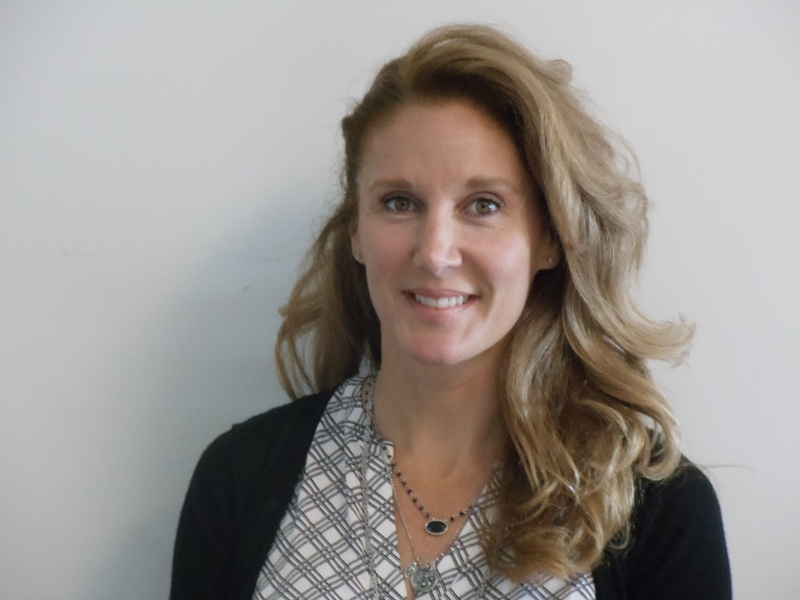 Catherine Hall has over 15 years of Clinical Supply Chain experience and currently holds the position of Director of Clinical Supply Chain with Alnylam Pharmaceuticals. She has been an active member of the Investigational Products communities and is a member of both the New England Clinical Supply Organization and the North America ISPE Investigational Products Community of Practice Steering Committees. Catherine started her career as an academic scientist in the area of Molecular and Cellular Biology before finishing her MBA and transitioning into Supply Chain with Pfizer. She has also worked for Millennium/Takeda and more recently Biogen. 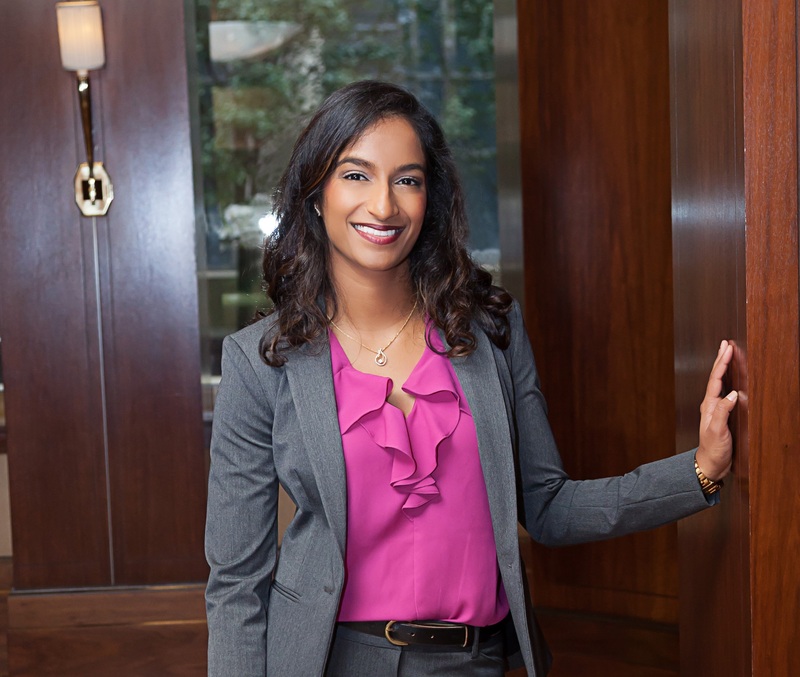 During her career she has developed training programs, led process improvement initiatives, and helped build partnerships and solidify alliances. Catherine is probably the most well known for her efforts at Biogen where she led a team that focused on bridging the GMP/GCP gap to bring supply chain customer service through the last mile to patients. 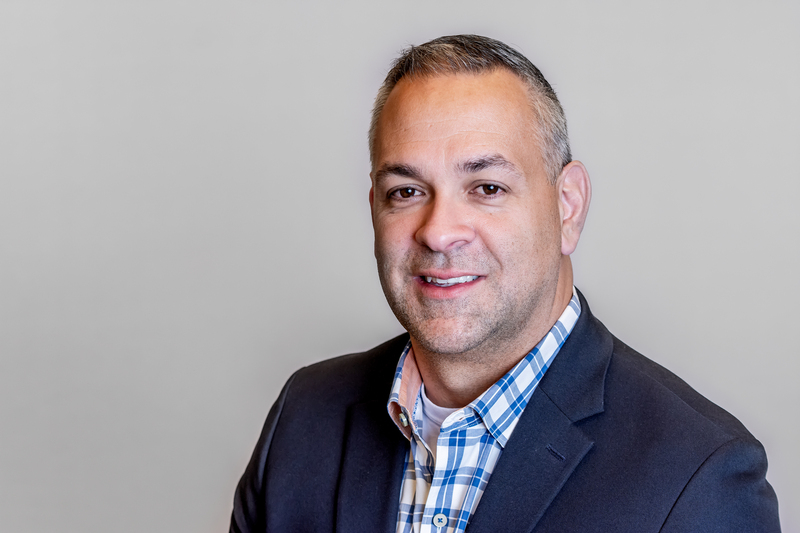 Dan Silva is an industry consulting professional and thought leader with experience in bringing ideas and people together to drive improvements and deliver transformative capabilities into broader practice. In his current role as lead for the Clinical Supplies practice at Deloitte, he leads the development of resources and assets to further capabilities and maturities in the industry. His capability areas of focus include Forecast/Planning, Analytics for Clinical Supplies, Digital Core solutions, and other utility of newer digital capabilities. Additionally over the past five years Dan has launched and facilitates a biopharma forum, the Clinical Supplies Working Group, for 12 companies focused on their clinical supplies capabilities and shared topics of interest and discussion. 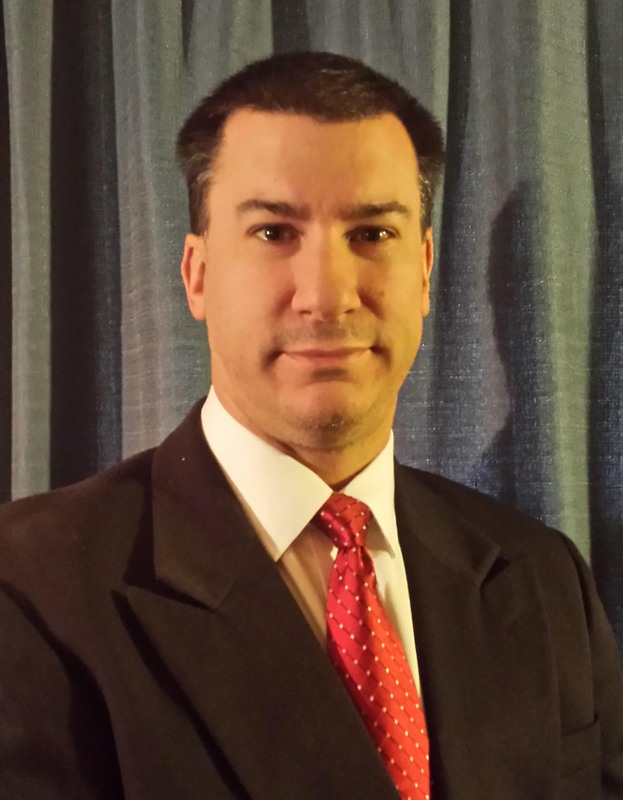 Dan has a Master’s degree in Business Administration and a Bachelor’s degree in Mathematics. Quality Director and a Qualified Person (QP under permanent provisions) at the Thermofisher site in Horsham, UK. The site packages and distributes Clinical trial materials within the EU and world-wide. • I am a Chartered biologist and have a Masters level qualification in Pharmaceutical sciences. • In the past I have worked for GlaxoSmithKline in the UK and I have experience of commercial testing laboratories and operational quality roles within orals and sterile dosage forms. I have also managed QC functions in various commercial organisations. 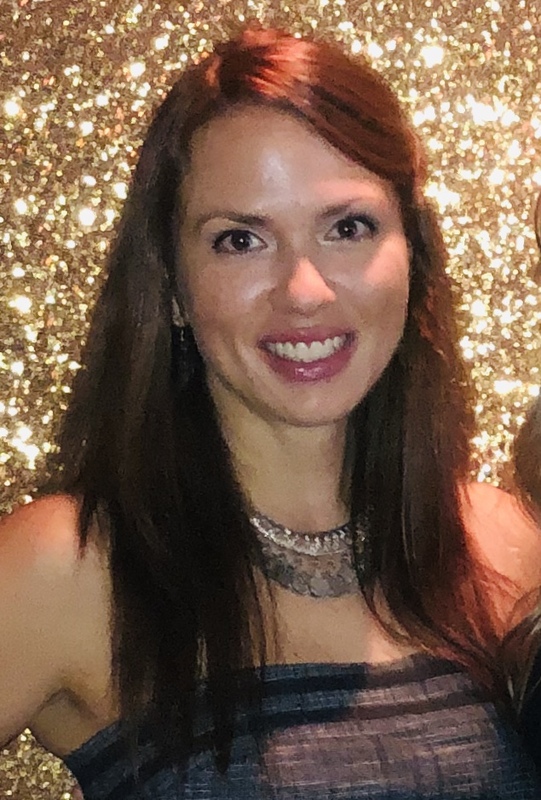 Natalie Balanovsky is the Supply Chain Solutions Manager at Almac Clinical Services in Souderton, PA, managing the Strategic Product and Business Development, implementation, education and training of Almac’s JIT service suite. 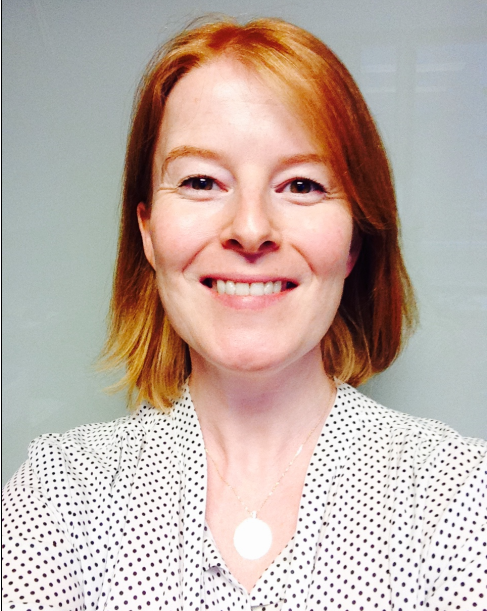 Natalie has previously held other roles at Almac including Global Project Leader and Project Manager of Distribution, managing Phase 1 through 4 clinical trials of various size, and complexity. She has over 15 years of professional experience within Project Management, Business Development, GMP Operations, and Quality Compliance for various industries including pharmaceutical, financial and b2b. She holds a Bachelor of Science degree in Business from Delaware Valley University and earned her Master of Business Administration with concentration in Finance from LaSalle University. She is a certified Project Management Professional and is a Member of the Delaware Valley Chapter of Project Management Institute. Mark Rohlfing is Vice President Operations at Almac Clinical Services in Souderton, PA, leading day-to-day site operations in clinical supply chain management, project services, manufacturing, packaging, and global logistics. As a member of the executive team, he works closely with Almac’s entire global service organization to ensure superlative collaboration and optimal process development and control to meet and exceed customer standards. 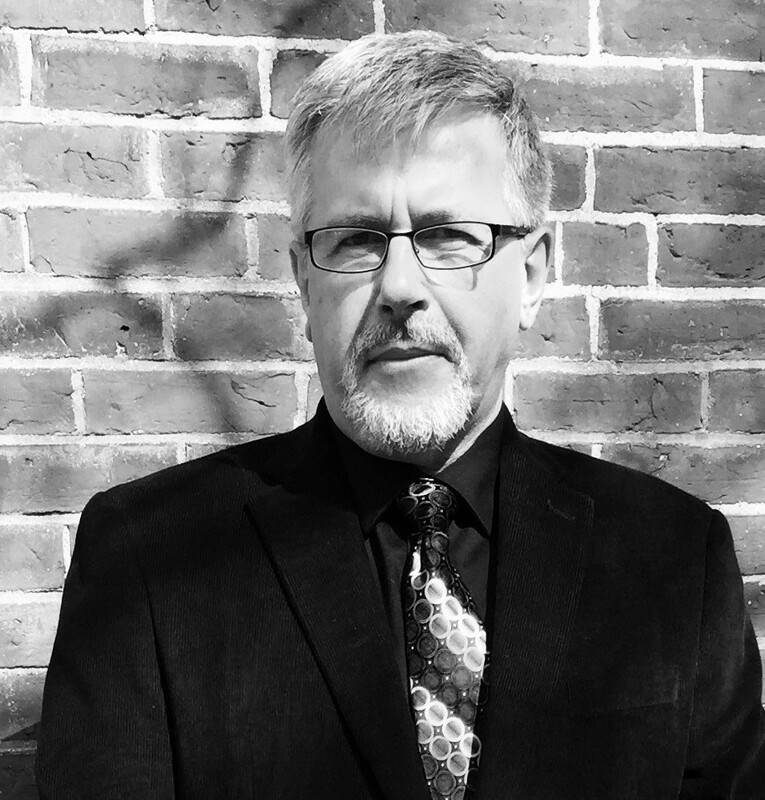 Mark was previously Director of Quality at Almac and has 25 years of professional experience within GMP/GCP Operations, QA/QC, and Regulatory Compliance including positions at Almac, Cell Pathways Inc., and Teva Pharmaceuticals USA. He holds a Bachelor of Science degree in Biology from Millersville University of Pennsylvania and earned his Master of Science degree in Biology from Villanova University. He is an ASQ Certified Manager of Quality/Organizational Excellence, ASQ Certified Quality Auditor, and ASQ Certified Six Sigma Green Belt. He is also a Senior Member of the American Society for Quality and a member of the Parenteral Drug Association. 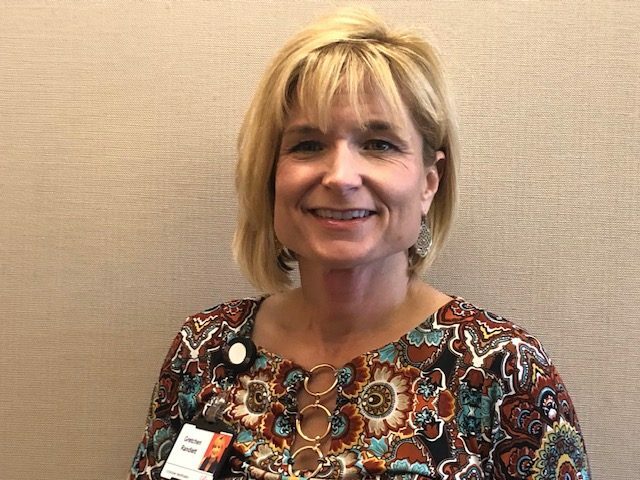 Gretchen Randlett is a consultant for Clinical Trial Commercial Products, part of Eli Lilly’s Clinical Trial Material Management (CTMMS) department. Her responsibility is to be the primary interface between clinical and CTMMS to support Expand Access programs and requests. As part of her role, she is responsible for designing CTMMS’s infrastructure by leading cross-functional teams to develop packaging, labeling, distribution and regulatory strategies, to support these unique programs. 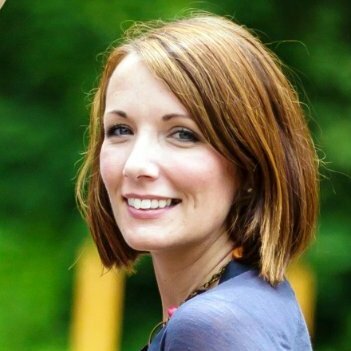 She also consults across organizations in Lilly to deliver the appropriate supply solution to patients requesting Lilly products under the Expand Access umbrella.Gretchen has over 10 years of clinical trial experience supporting phase I-IV global trial in multiple therapeutic areas including neuroscience, men’s health, women’s health, cardiovascular, oncology, autoimmune and endocrine. In addition to her clinical knowledge, she has 6 years bioanalytical laboratory experience in developing bio assays for phase I-IV clinical trials. 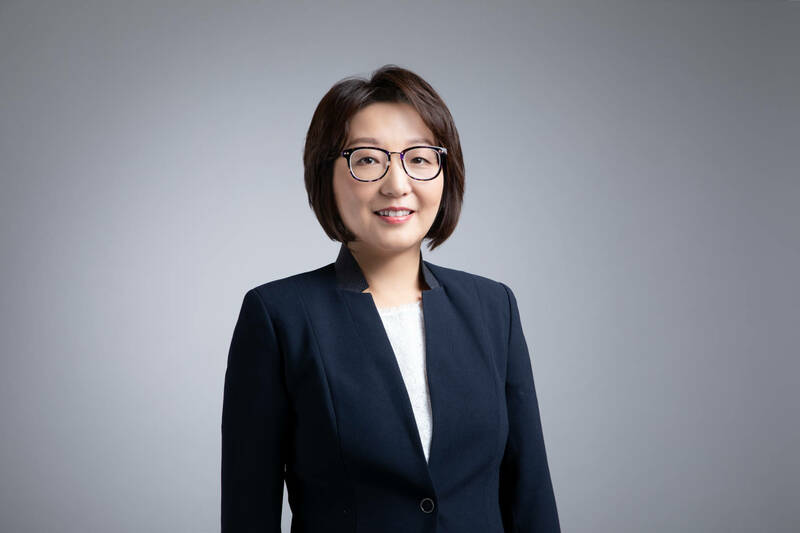 Her leadership experience includes supervisory roles, Six Sigma Black Belt, alliance and partner management, in addition to leading multiple cross-functional transformation projects and initiatives. Gretchen holds a Bachelor’s degree in Biology from the University of West Alabama and executive MBA from Indiana University.